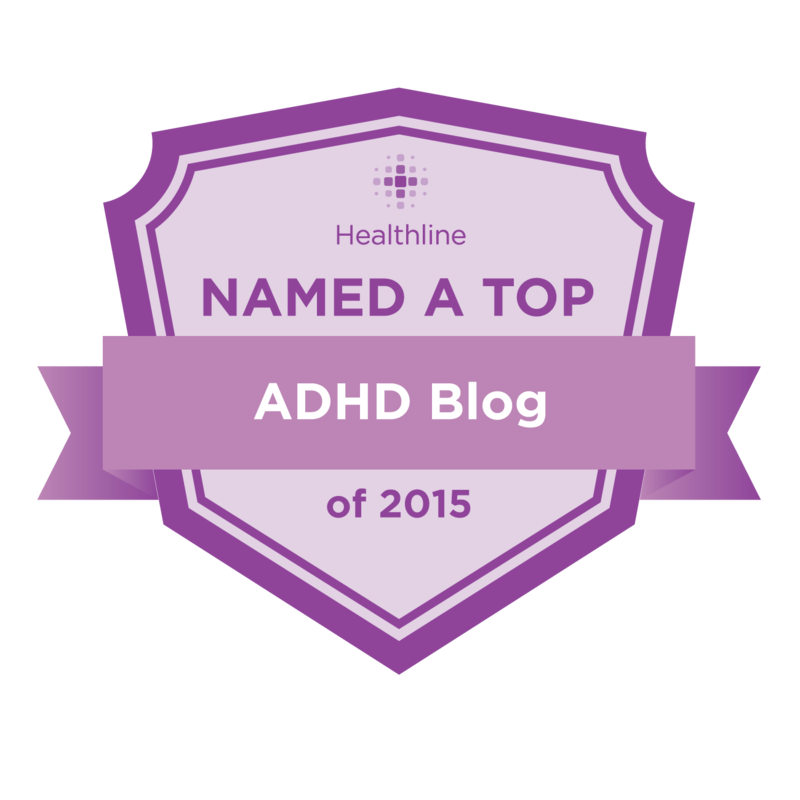 ADD / ADHD and Medication is a controversial, confusing and often overwhelming topic. 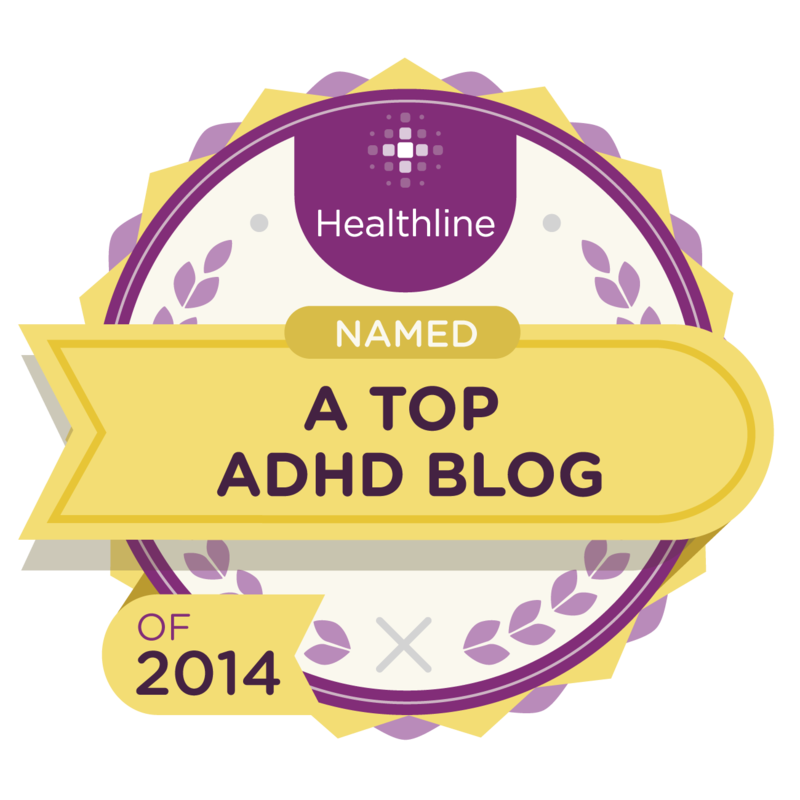 Because I am not a medical professional myself, I usually do not discuss ADD / ADHD and Medication. I like to leave that to the actual medical professionals. 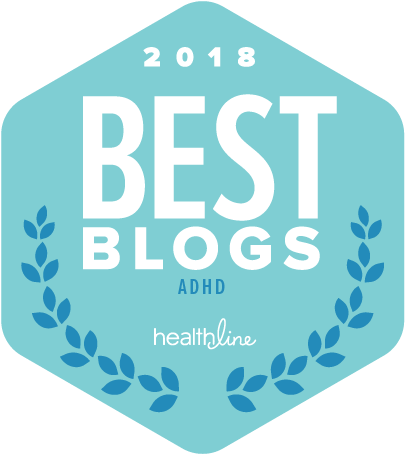 I want to make sure that all my blog readers are aware of a class my friend an colleague Laurie Dupar is offering starting on September 1, 2014. 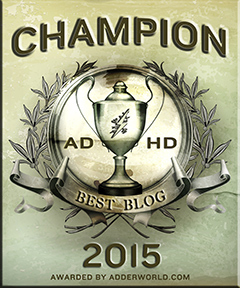 It’s called Minimize ADHD Medication Madness: Taking the Mystery Out of ADHD Medication. 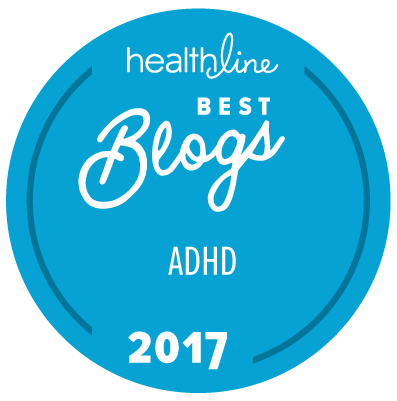 Laurie knows here stuff when it comes to ADD / ADHD and Medication and she also knows how to explain it so people understand! I highly recommend checking this class out! This is a great idea. 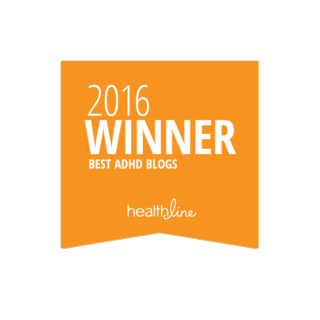 Don’t you wish more doctors took the time to explain the meds they prescribe? Also, looks like there are some pretty handy organizational tools associated with the class.